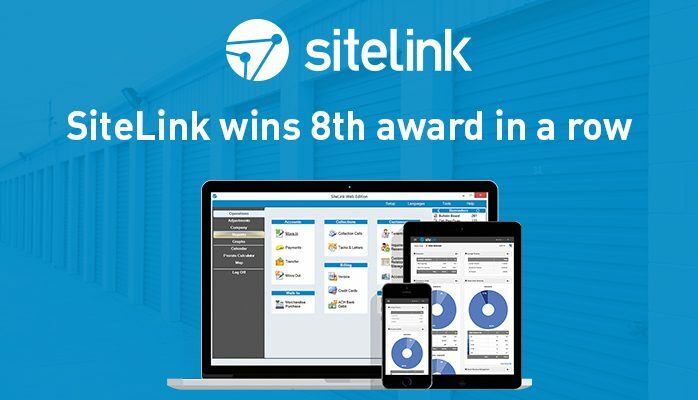 Michael Dogger, from SiteLink International “We are very happy to see SiteLink win this award again and our RapidStor customers can expect even more innovation as SiteLink grows. This award this year confirms the commitment to our customers.” he said. Inrtegrations like RapidStor underpin connectivity solutions. The SiteLink marketplace is where customers can find feature rich add ons like RapidStor to increase revenues and profits. SiteLink would like to thank RapidStor customers who took the time to vote in the 2018 poll.